A new study published in Environmental Research Letters and co-authored by Charles T. Driscoll, University Professor of Environmental Systems and Distinguished Professor of Civil and Environmental Engineering in the College of Engineering and Computer Science, predicts that the Trump administration's Affordable Clean Energy (ACE) rule, which aims to reduce carbon dioxide emissions at coal-fired power plants, will lead to an increase in emissions at 28 percent of coal plants in 18 states plus Washington, D.C. The increase is due to a phenomenon called "emissions rebound," raising questions about the rule's standing under the Clean Air Act. Sulfur dioxide and nitrogen oxide emissions are also projected to increase in as many as 20 states plus D.C. under ACE. 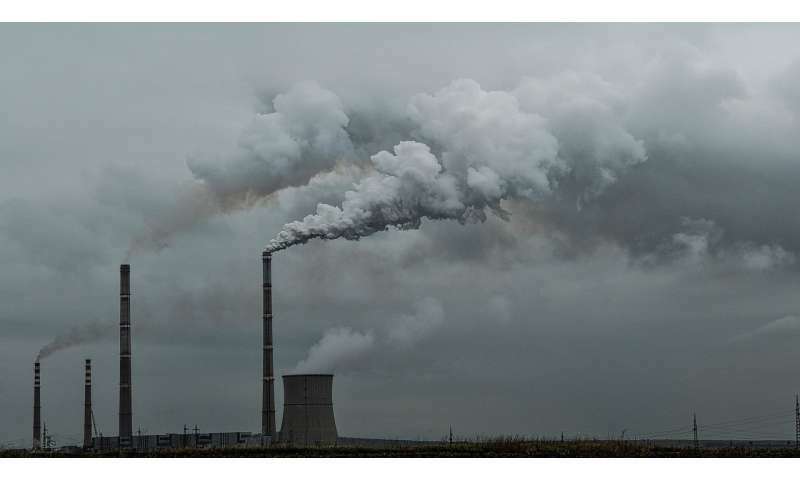 "The EPA's proposed ACE rule does little to control carbon dioxide emissions from electric utilities nationally and could lead to increased emissions of carbon dioxide and other pollutants such as sulfur dioxide and nitrogen oxides in some states," says Driscoll. "At a time when many scientists are pointing to the need to accelerate greenhouse gas reductions, ACE would do little to mitigate climate change or the adverse health effects of fossil fuel emissions." ACE is the proposed replacement for the Clean Power Plan (CPP). ACE represents a narrow, source-based approach to carbon standards that focuses on efficiency improvements at individual power plants. The CPP represents a flexible, systems-based approach that provides more avenues for plants to achieve necessary emissions reductions including energy efficiency, renewable energy, fuel switching and emissions trading. A fact sheet available here outlines the study, key findings, state impacts, the full list of authors and the authors' public comments on ACE to the Environmental Protection Agency.